Are you looking for effective North West Sydney toilet repair or installation services? Call North West Plumbing and Drainage today and we will send a qualified plumber to start the process. A malfunctioning toilet (whether it’s a clogged toilet or a leaking toilet cistern) has the ability to disrupt your entire family’s life, so don’t hesitate if you have a problem. The last thing any homeowner wants is a serious toilet leak or blockage that results in their loo being out of commission for any length of time. Not only are toilet repairs messy; if you only have one in your household, a broken toilet poses some challenging logistical questions. Having access to a reliable plumber in North West Sydney can make all the difference in the world if your loo stops working and you need help fast. North West Plumbing & Drainage specialise in repairing and replacing all types of toilets, whether its a flushing problem, filling problem, leakage or any other toilet issue we can can guarantee to fix it. Because we specialise in toilet repairs we can source parts very quickly and offer very competitive prices. Forget about buying toilet unblocker tools and chemicals and doing it all yourself. Let our specialists take care of everything so you can spare yourself from the mess and inconvenience. Our North West Sydney toilet repair specialists can pinpoint the problem fast and have your toilet back up and working in no time. 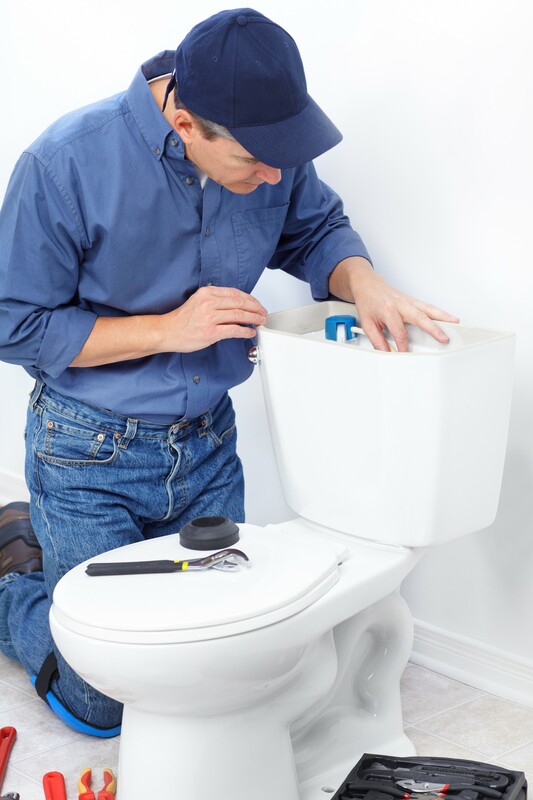 We also perform toilet cistern replacement and make sure the entire toilet plumbing doesn’t leak. We offer same day bookings and usually can get a plumber to your home within the hour. If you work late we can also come at a convenient time in the evening for you. Our toilet repairs are fully guaranteed and insured.